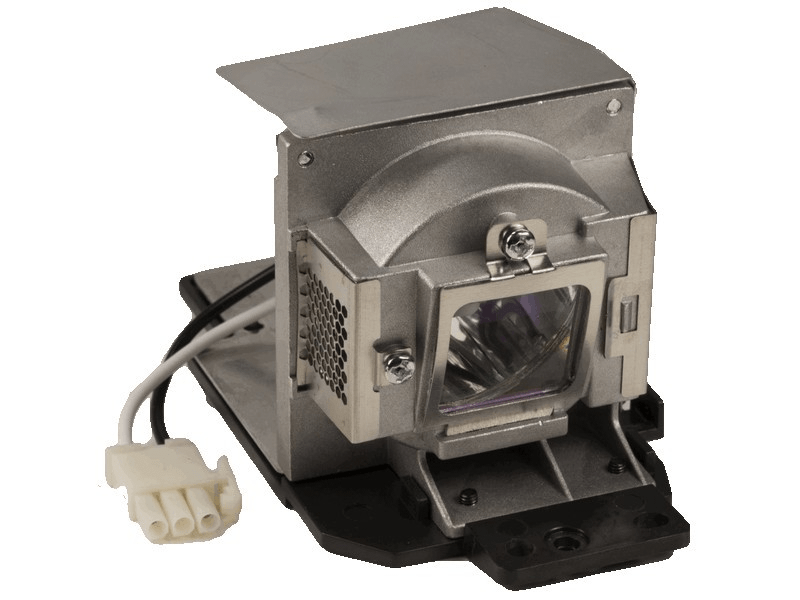 The IN3916 Infocus projector lamp replacement comes with a genuine original 225 watt Phoenix bulb inside. This lamp is rated at 2,400 lumens (brightness equal to the original Infocus lamp). This lamp has a rated life of 3,000 hours (4,000 hours in Eco mode). Our Infocus SP-LAMP-062A replacement projector lamps are made with a high quality Phoenix brand bulb. Beware of cheaper lamps made with generic bulbs with lower quality and lower light output. This lamp is NOT compatible with all IN3914 and IN3916 projectors. If you purchased your projector AFTER March 2011, this may NOT be your lamp. If you purchased your projector BEFORE March 2011, this may be your lamp. IN3916 Infocus Projector Lamp Replacement. Lamp Assembly with High Quality Genuine Original Phoenix Bulb Inside.